In the voter-initiated recount effort in Pennsylvania, the Green Party’s Jill Stein said in a tweet that voters have filed recount petitions in 100 out of over 9,100 precincts. And on behalf of 100 Pennsylvania voters, Stein’s lawyer Larry Otter, filed a petition for a recount in the state’s court on Monday. Halderman does not in fact believe that the election was hacked -- he thinks the polls were wrong. Nonetheless, the only way to know whether hacking changed the election results is to “examine the available physical evidence -- paper ballots and voting equipment in critical states like Wisconsin, Michigan and Pennsylvania,” he argued in a post on Medium. If the precinct-level recounts sought in the voter-initiated effort “uncover any irregularities or tampering,” then “the petition would allow the campaign to pursue a full statewide recount,” Stein’s campaign manager, David Cobb, explained in a statement to Politico. Stein has already filed in Wisconsin, where a statewide hand recount is expected to start near the end of the week. She’s also expected to file in Michigan, where the deadline to file a request for a recount is Wednesday. Michigan certified Donald Trump as the winner of its 16 electoral votes Monday. 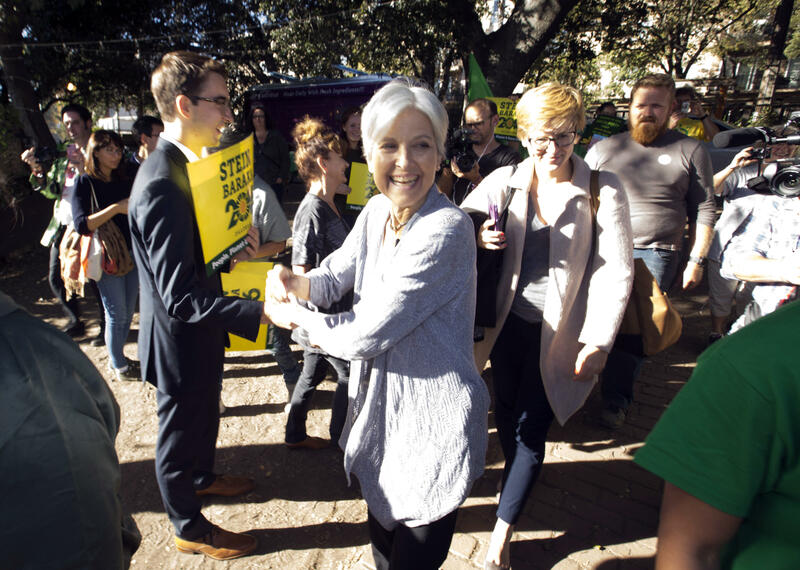 Of the three states in which Green Party presidential candidate Jill Stein is pursuing recounts, Pennsylvania may have the highest hurdles to a recount. It’s the only state in which candidates can’t file direct requests -- they can only file a legal appeal that would be decided by the court. President-Elect Trump has called the recount efforts “sad” and declared that “nothing will change” despite the time and money that will be spent. Hillary Clinton’s presidential campaign has agreed to participate in the recount effort.